Motet II. Composed by Michael Haydn (1737-1806). Edited by Thomas. Choral Works (inc. Oratorios). Choral. Octavo. Edition Peters #EP6377. 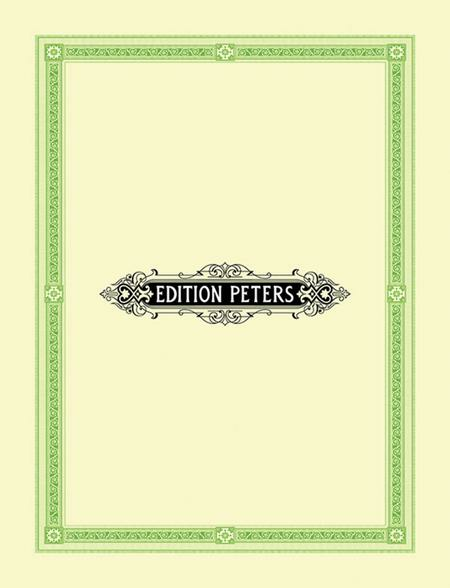 Published by Edition Peters (PE.EP6377).